Once again, the Hollywood offering is dominating adjacent Hindi movies at Indian box office. 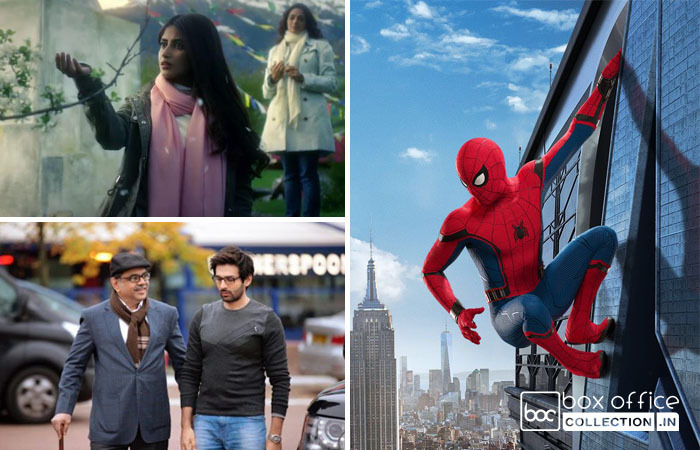 Yes, this Friday released American action adventure Spider Man Homecoming is getting higher response than Mom and Guest Iin London from Indian audience. 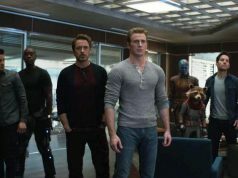 Tom Holland and Robert Downey Jr. starrer this new installment from Spider Man series have received positive reviews from critics as well as viewers. With high initial buzz, it opened up on a good note and started the journey with 7.20 crores. With it’s paid previews on Thursday too, the movie fetched good amount of 2.16 crores and made it’s opening business as 9.36 crores nett (13 crores gross). Then on Saturday, being weekend it recorded more growth and collected the amount of 9.60 crores, fetched total 18.96 crores nett in 2 days. 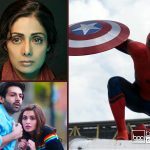 On the other hand, Sridevi – Nawazuddin Siddiqui – Akshaye Khanna starrer suspense thriller Mom has also received positive reviews from critics as well as viewers, but got lesser footfalls due to having Spider Man Homecoming in opposite. On the opening day, it recorded 25-30% of occupancy and minted the amount of 2.90 crores. 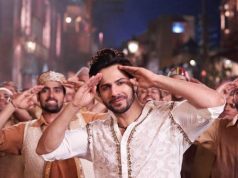 With positive word of mouth, it showed impressive jump and collected the amount of 5.08 crores on Saturday, made it’s 2 days domestic total as 7.98 crores from 1350 screens across India. While Kartik Aaryan, Kriti Kharbanda, Paresh Rawal & Tanvi Azmi starrer comedy drama Guest Iin London received unfavorable reviews from critics and mixed reactions from audience. As a result it took average start on Friday with 2.10 crores of Business. 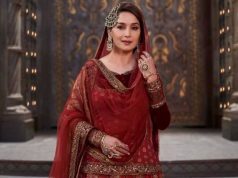 On Saturday due to mixed reactions, it recorded decent growth in footfalls and collected the amount of 2.75 crores, raised it’s 2 days domestic total to 4.85 crores. 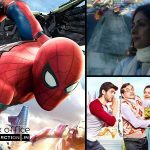 Overall all the three movies are showing growth over the weekend but Spider Man Homecoming is leading with good difference.